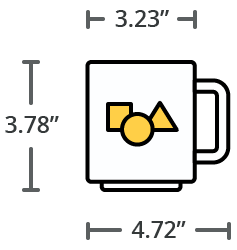 [Scroll to see color options] - Launched in 1977, the Voyager satellites were sent into space by NASA from Cape Canaveral, Florida to explore the outer reaches of our solar system. Each of the two probes carried a Golden Record containing encoded data communicating basic information about Earth and humanity to any alien intelligence that found them. The instructions for extracting the data from the record were printed on the reverse of the record. A stylus was even included on each Voyager probe to play the record with! 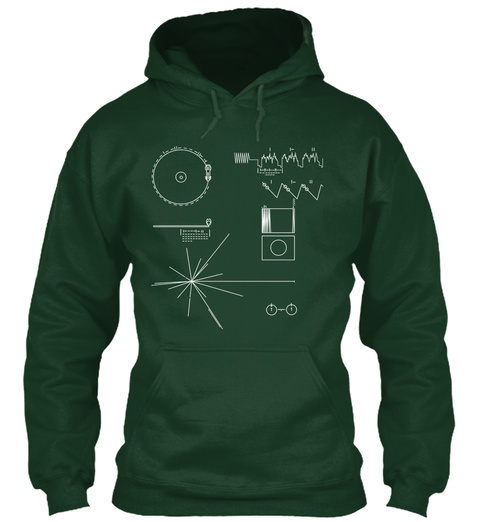 These hoodies show these instructions for decoding the record, providing a pretty cool design. 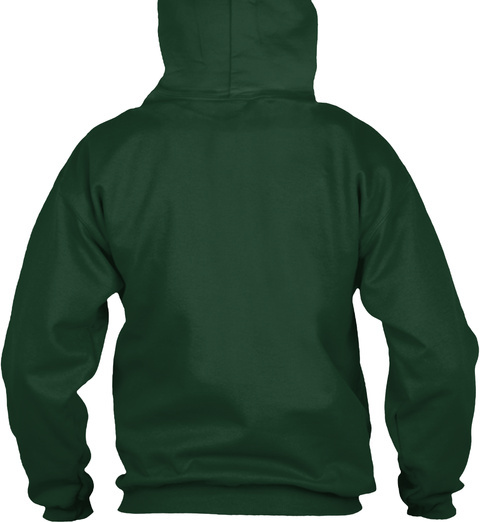 Men's and women's hoodies available, each in various colors (scroll down) with white print. 1. Pick your preferred color from the samples shown. 2. Click the big green button. 3. Now choose how many of each size you need. 4. Hit the Checkout button to give your details. Guaranteed safe and secure checkout with Visa, Mastercard, American Express or Paypal.